a Rainy Day in Eden: Where am I going, Where have I been? It's been a busy few months. 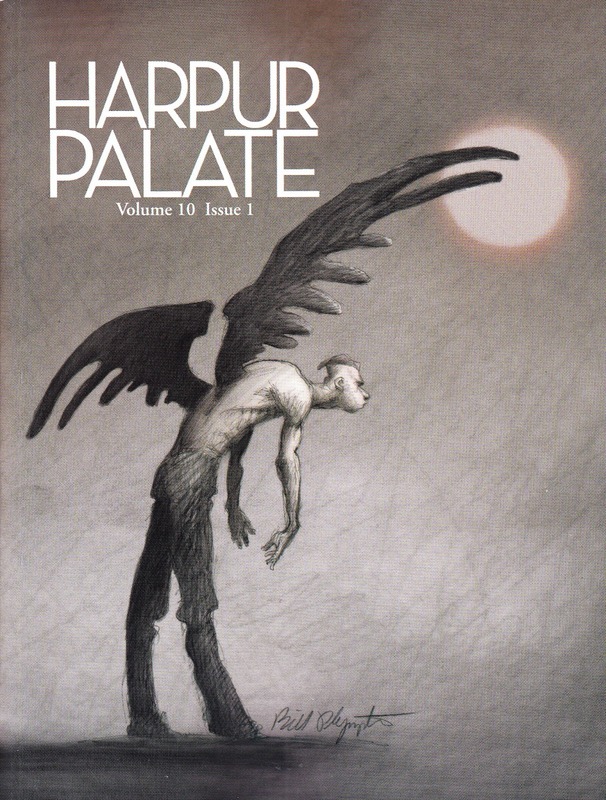 After a stint as a fiction editor, I've taken over as editor-in-chief of the Harpur Palate literary journal in addition to continuing as a submissions editor for Uncanny: a magazine of science fiction and fantasy. Toss in teaching a couple of composition classes, and you've got a recipe for a neglected blog. Hopefully, I can breathe some new life into this place with interviews, reviews, and some insider perspective from the other side of the slush pile. 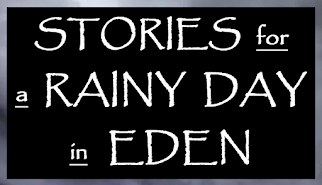 In the meantime, check out: Things to Read on a Rainy Day in Eden. The stories there are among my favorite works by some of today's best SF&F writers.